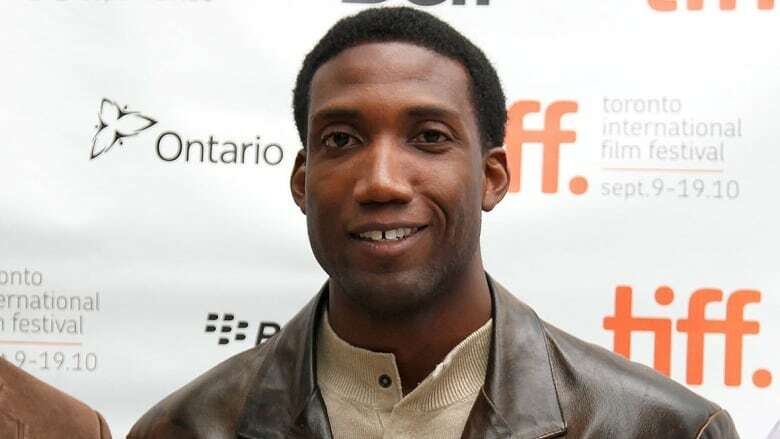 Canada Basketball promoted Rowan Barrett to general manager of the senior men's national basketball team on Tuesday while Steve Nash moved from GM into a senior adviser role. Barrett has served as executive vice-president and assistant GM since 2015, when Nash took on the GM position. The changes are effective immediately, Canada Basketball said in a news release. "Rowan has demonstrated an ability to build a medal-winning program and now he will be charged with assembling a coaching staff and roster which will give Canada our best chance to achieve our goal of medalling at both the FIBA Basketball World Cup 2019 and Tokyo 2020 Olympics," said Canada Basketball president and CEO Glen Grunwald. Barrett was the architect behind Canada's FIBA Basketball World Cup 2019 Americas Qualifiers team that finished first in its group with a 10-2 record. "It is a tremendous honour to take on this role and help guide our national team to success on the international stage," Barrett said. "Not only are we focused on the podium but also continuing to develop a culture of winning and sacrifice within our teams as we proudly represent Canada every time we step onto the court."